Uncategorized @en • 28. Jully 2018. 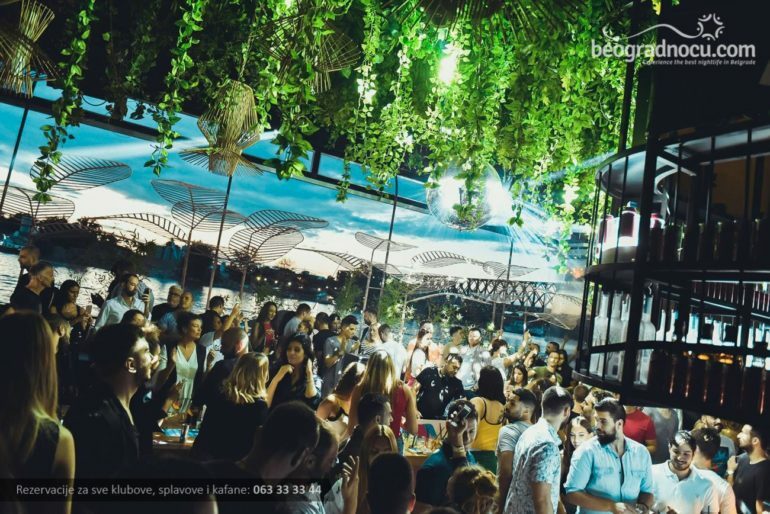 Announcements, Belgrade-Nightlife, Clubs, News, Uncategorized @en • 23. March 2018. Uncategorized @en • 01. February 2018. Uncategorized @en • 28. Jully 2013.